Flat screen televisions fitted with a fast, professional and friendly service throughout Somerset and Devon. With over 17 years of experience, we are one of the most trusted tv installation companies in the South West. 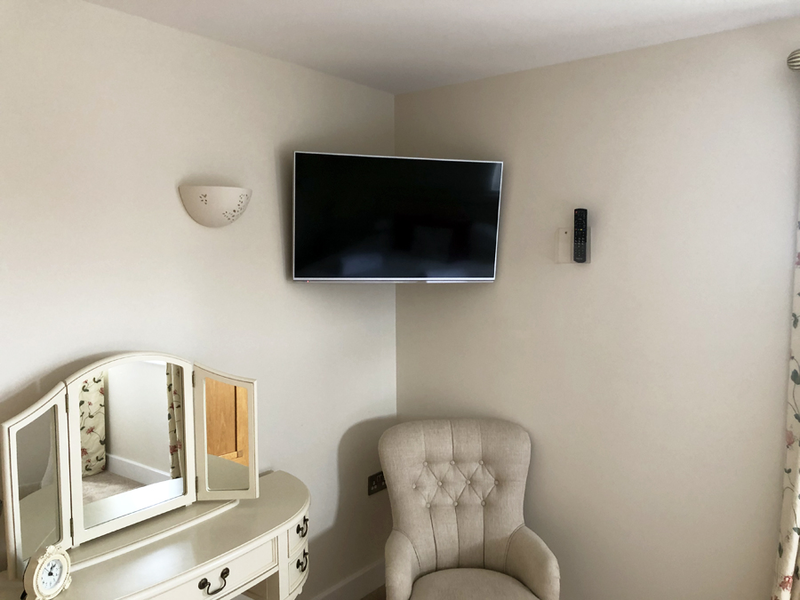 Whether you need a new TV installations, your TV installed onto your wall, we can help. Take a look at our installation page to see some examples of our work! Please contact us for a free survey, where we will be able to answer any questions that you may have. We will be happy to provide you with a written quotation for all work, including all the fixtures, fittings, brackets.